My boyfriend and I went to Vij's Restaurant in Vancouver, B.C. for the first time several years ago and we've been dreaming of going back ever since. We remember just about everything we ate there that night including the wild boar curry and the lamb popsickles in fenugreek cream curry. Now we can do our best to recreate both at home thanks to Vij's cookbook. 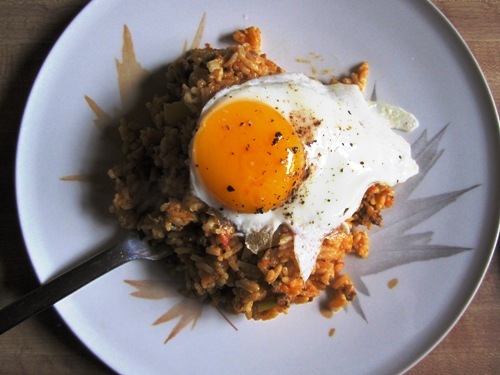 The leftovers became this awesome breakfast the next morning. 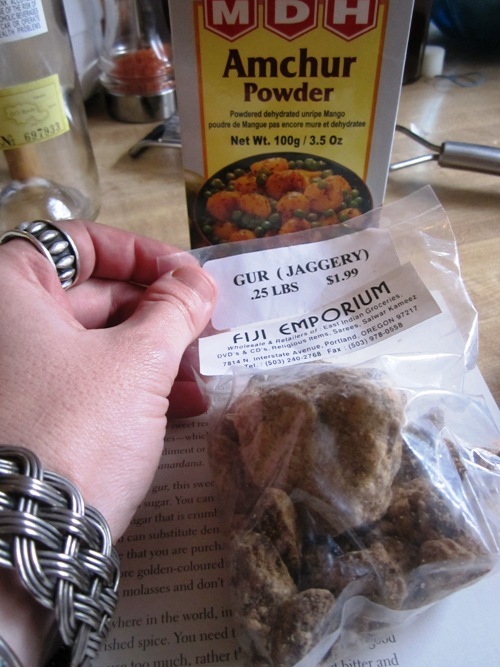 Vikram's mom's chicken curry recipe is delicious. The beef short ribs in a cinnamon red wine curry is one of our favorites so far. That made an awesome leftover breakfast the next morning too. It might be a little tricky sourcing the mango powder (aka amchur powder) for these garam masala roasted almonds but it's worth the hunt. 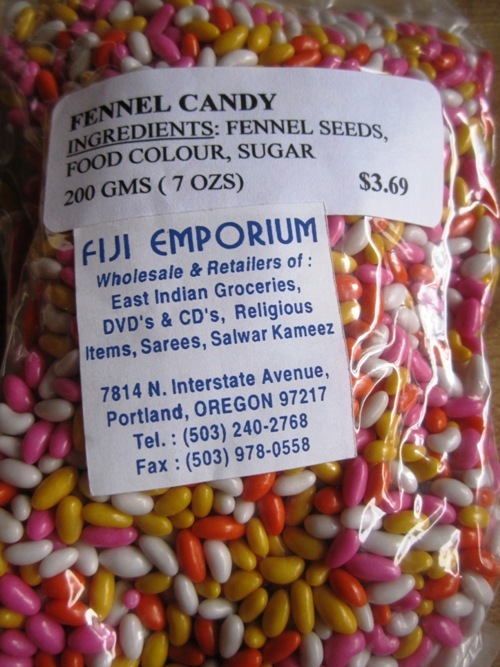 If you're in Portland Fiji Emporium on North Interstate is a great spot for East Indian ingredients. Had to get some of these because they're as pretty as they are tasty.